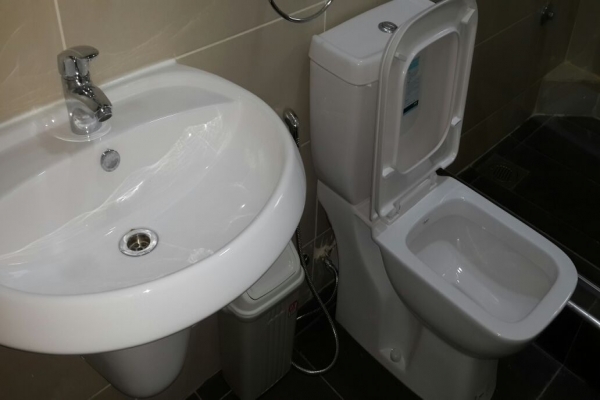 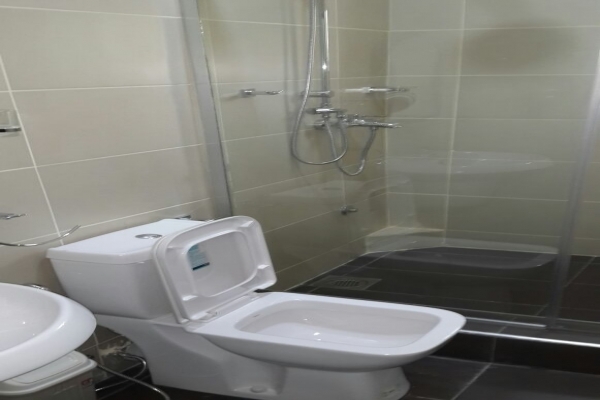 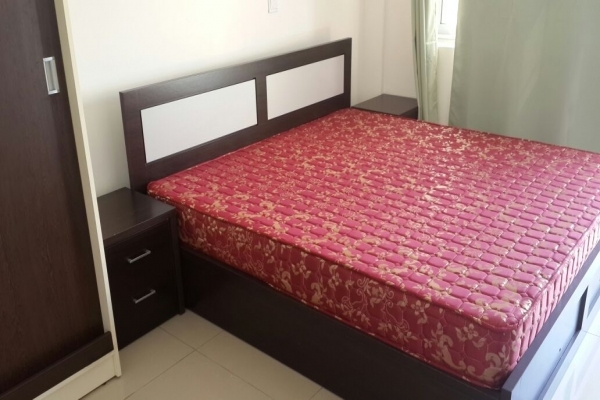 Price is GHc9,000 ($2,000) per month + GHc900 ($200) service charge for unfurnished and GHc9,900 ($2,200) per month + GHc900 ($200) service charge. 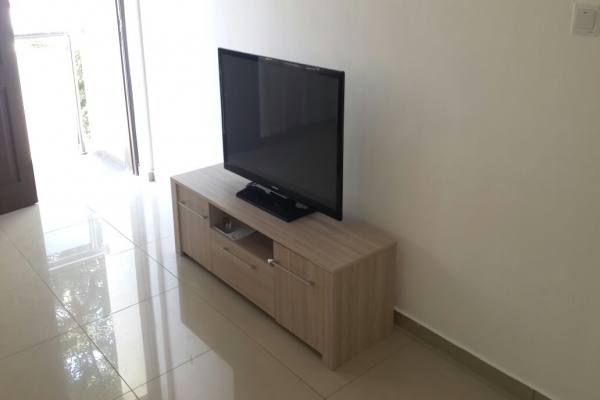 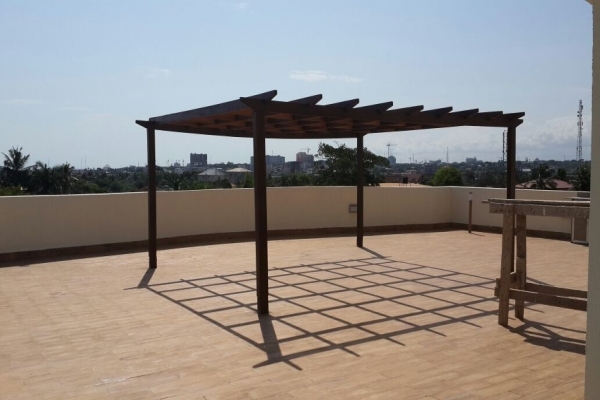 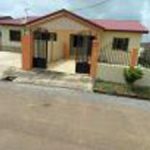 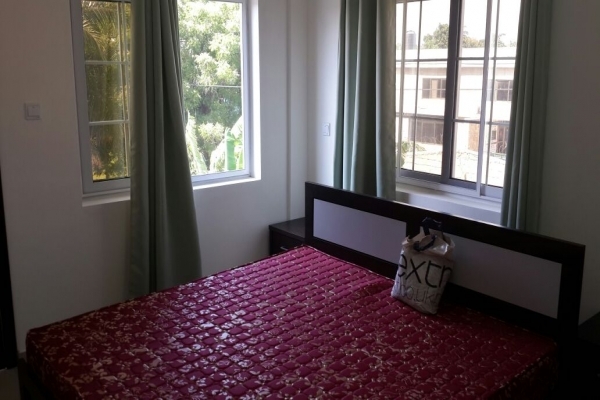 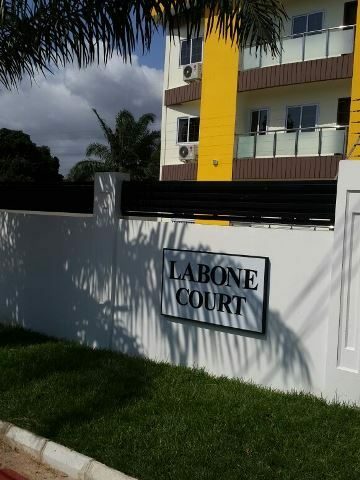 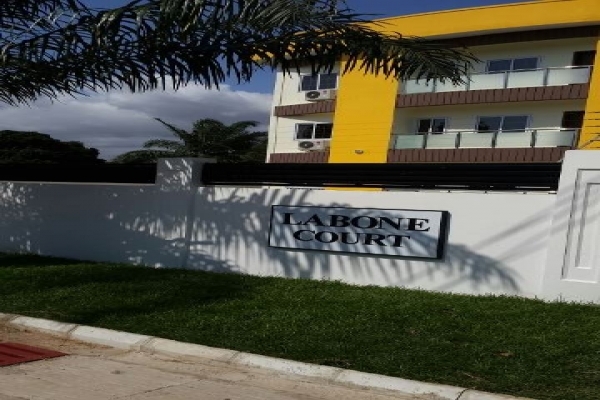 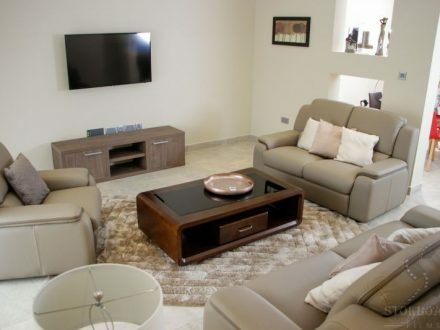 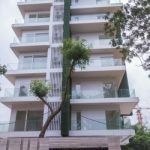 Beautifully presented 3 bedroom apartment located in Labone. 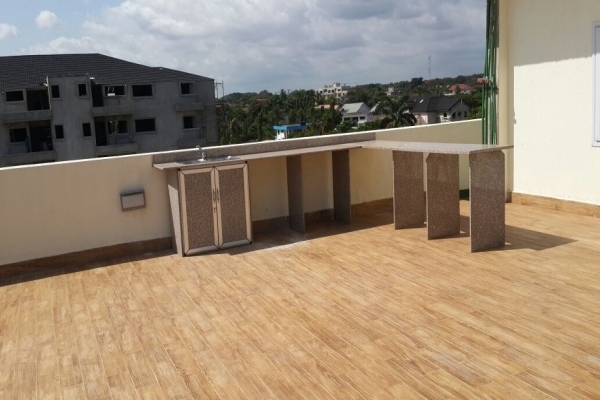 Living room and all bedrooms come with a balcony. 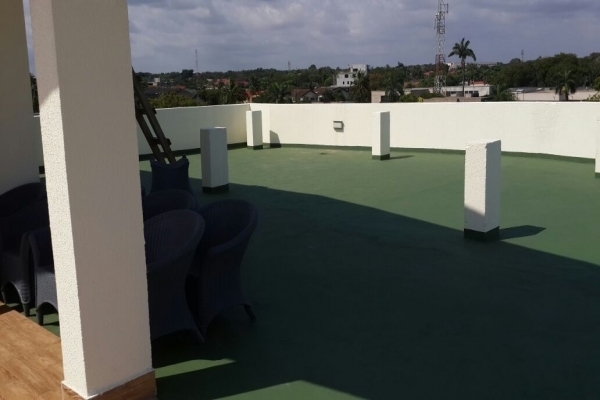 Apartment building has a roof terrace with a bar. 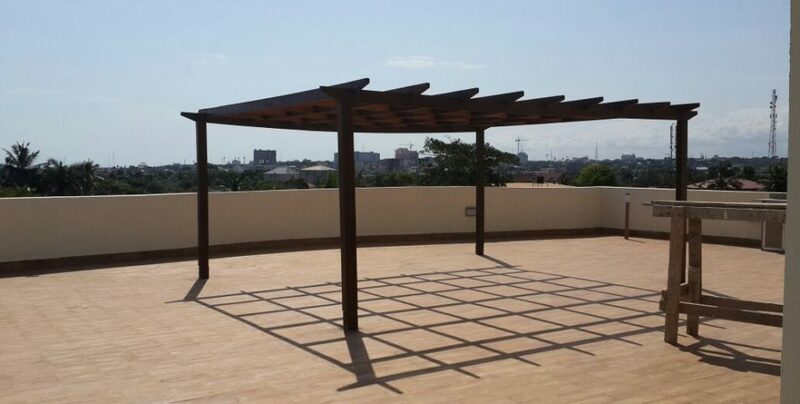 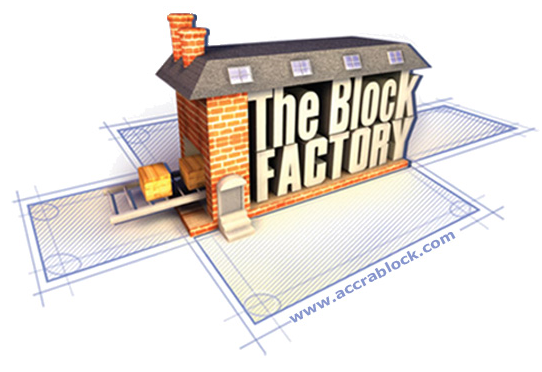 It is 5 minutes from Osu, 10 minutes to Marina Mall and 12 minutes to the Kotoka International Airport. 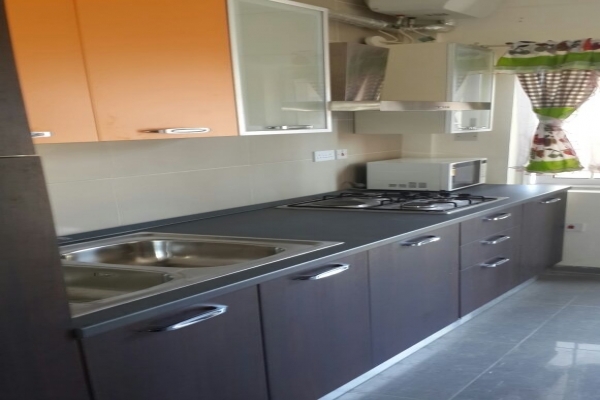 Kitchen appliances include a washing machine, fridge/ freezer, cooker/ oven and microwave oven. 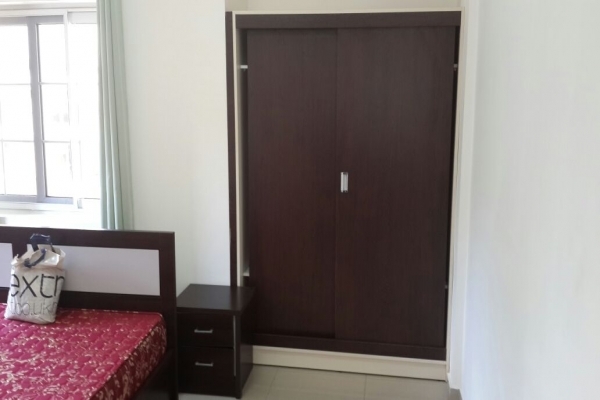 It is gated, self contained and furnished. 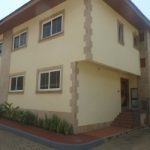 It has a kitchen, living room, dining room, guard post, communal garden, parking space, air conditioning, standby generator and 24 hour security. 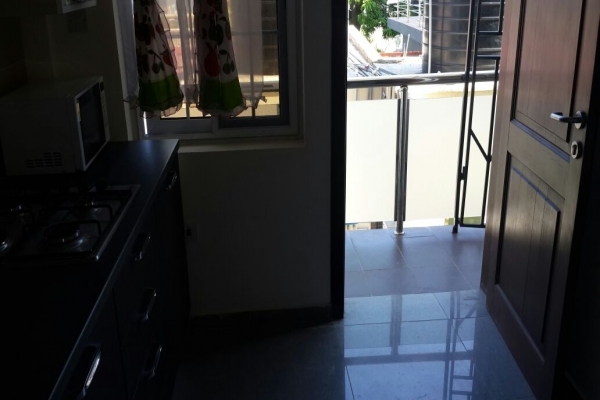 It is approximately 200 square meters.